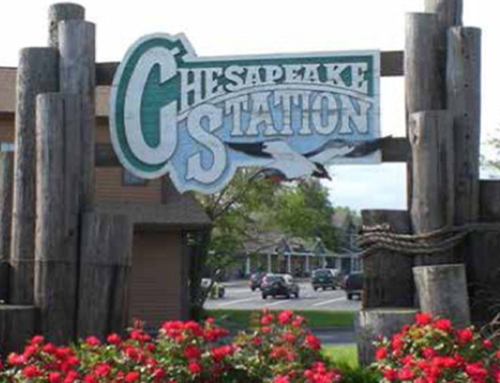 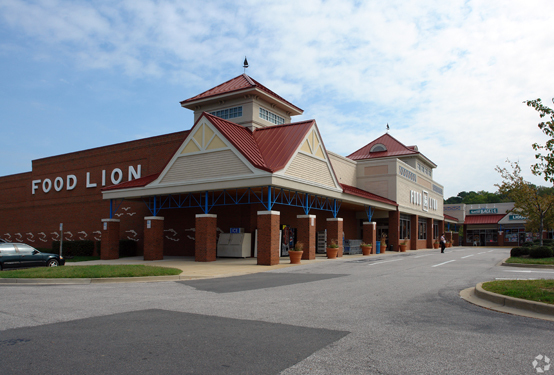 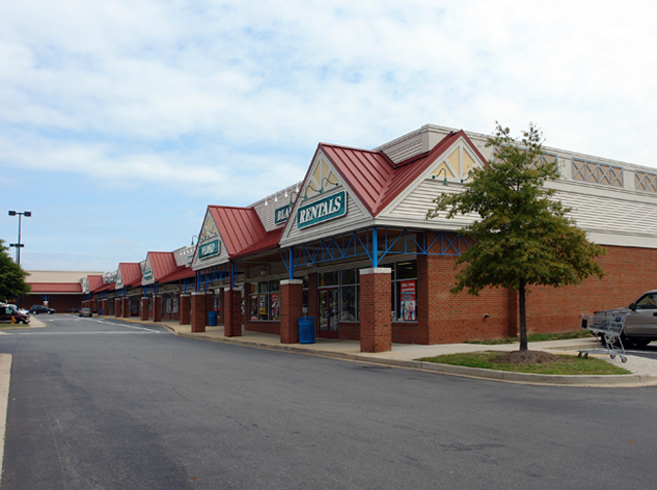 With excellent visibility along the major north-south artery (Route 4) through Calvert County, Solomons Town Centre is located just miles from the Patuxent River Naval Air Station and Naval Recreation Center in the scenic waterfront community of Solomons, Maryland where the Patuxent River meets the Chesapeake Bay. 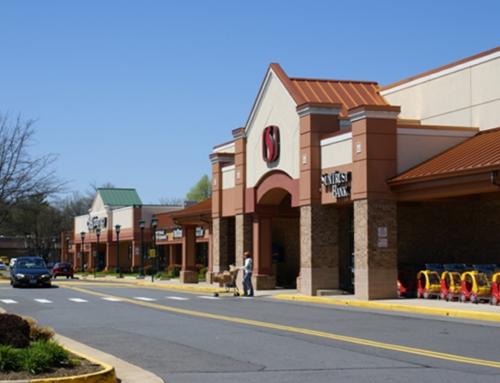 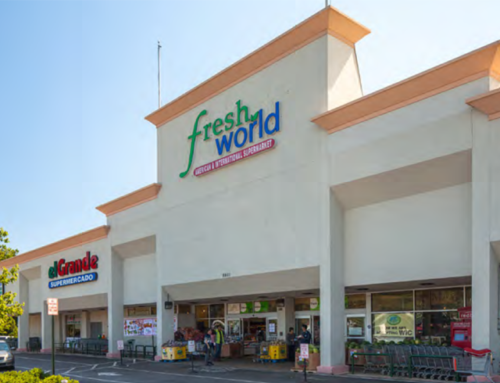 The 12-acre property yields 79,312 square feet of rentable retail space divided among 6 buildings: one anchor store, 4 pad sites and 26,044 square feet of main in-line strip space. 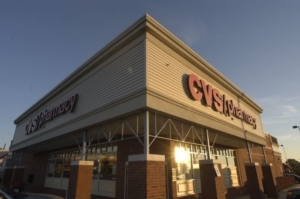 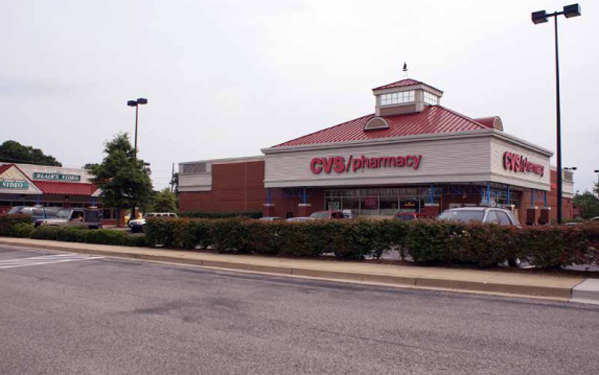 A 37,192 square foot Weis Market grocery store anchors the shopping center along with a stand-alone 9,118 square foot CVS Pharmacy. 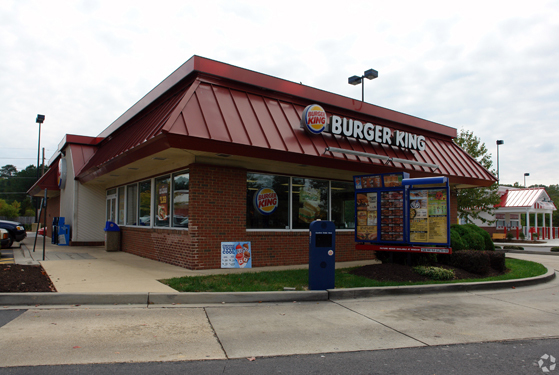 Nationally recognized restaurant chains, KFC/Taco Bell, Rita’s Ices and Burger King, occupy the remaining pad sites.